If you are a health care professional — or seeking a new career in the field — our 36-credit fully online Master of Science in health care administration and management will equip you with the tools and skills needed to successfully plan, direct and coordinate medical and health services. We offer convenient class scheduling, affordable costs ($650 per credit tuition) and the opportunity for degree completion in as little as 18 months (six semesters). After earning an M.S. 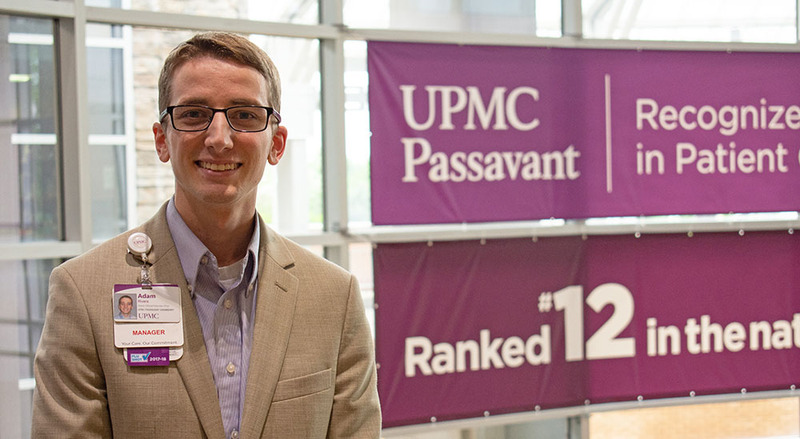 in health care administration and management, Adam Rivers '18 was promoted to clinical manager of Cardiopulmonary Rehabilitation at UPMC Passavant Hospital. The rapidly aging American population and overall expansion of health care have created an increase in demand for highly-trained professionals to manage our country's health care centers and services. As the health care industry expands, opportunities for management, consulting and executive-level positions will continue to grow. Jobs in medical and health services management are expected to grow 20 percent (much faster than the average for all occupations) by 2026. In 2016, $96,540 per year was the median pay for medical and health service managers. Managers have the potential to earn more than $150,000 with a master's degree and years of experience. Health care managers must stay on the forefront of changes in health care laws, regulations and technology. 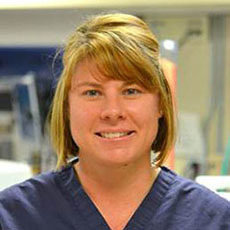 Prepare and present a capstone project addressing a real-world problem in the health care field. Build a portfolio showcasing their knowledge, skills and experience as a way to help them enter or advance in the health care career field. Our professors have worked in diverse health care settings as administrators, consultants, executives and clinical managers. Based on their real-world experiences, they offer in-depth instruction on concepts such as the economics of health care, how government regulations affect health care administration, health care informatics and more. Monday, January 21, 2019 Lauren Shoenberger, a 2014 business management alumna and M.S. 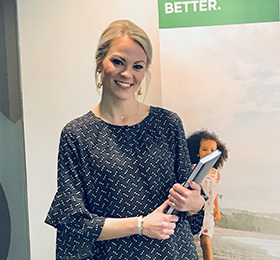 in health care administration and management graduate student at Point Park, was promoted to revenue cycle supervisor at Premier Medical Associates, P.C. Tuesday, December 11, 2018 Meet Brianna Damich, 2017 Master of Science in health care administration and management alumna and Midwest Region U500 Dental Sales Manager for Cigna. Tuesday, November 21, 2017 Meet Sofiya Arnaudova-Hewitt '18, HR business analyst for UPMC.